Avon Tyres is the new headline sponsor of Fleet Live, one of the largest events for the fleet sector in the UK, attracting over 2,000 visitors, taking place at the NEC in Birmingham on October 9-10. 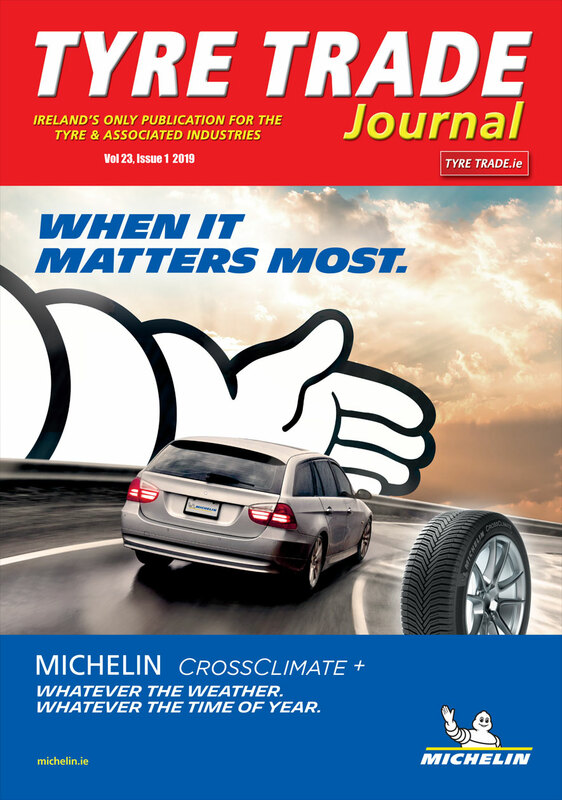 Established in 1885, Avon has a long history of developing, producing and selling high quality tyres – including high-performance passenger car tyres, trailer, 4×4, SUV, motorsport and motorcycle tyres. The British brand will showcase its van and 4×4 tyre ranges suitable for fleet vehicles on stand E40 at the NEC. 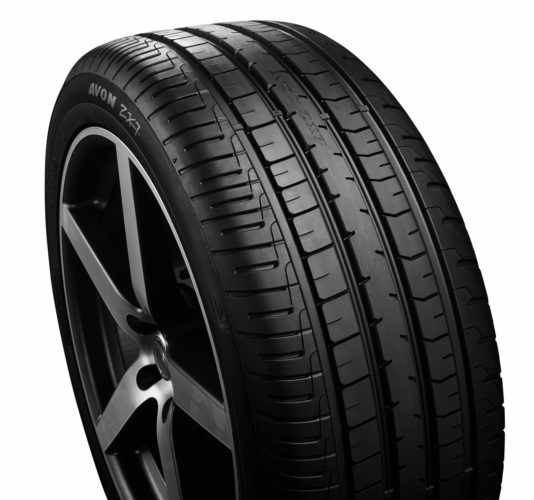 Avon is a well-established name in the fleet market and its highly-popular AV11 van tyre is available in a range of fitments to suit vehicles such as the Ford Transit, the Iveco Daily, the Vauxhall Vivaro, the Volkswagen Transporter Window Van and the Mercedes Sprinter. The Avon WM-Van is a premium winter van tyre featuring a high silica content to deliver extra traction in the wet and cold, as well as enhanced snow grip thanks to its patented snow groove. 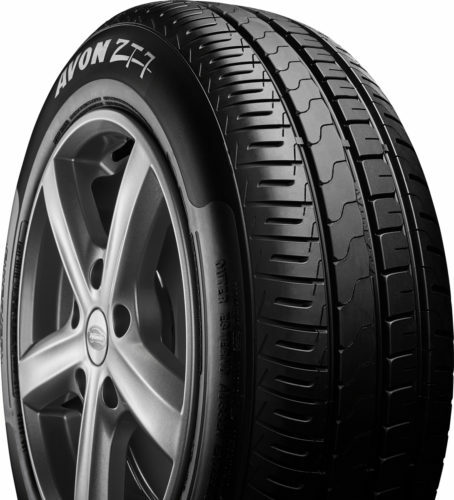 Also on display will be Avon’s ZT7 and ZV7 car tyres which fit many popular car fleet vehicles, as well as the ZX7 SUV tyre. 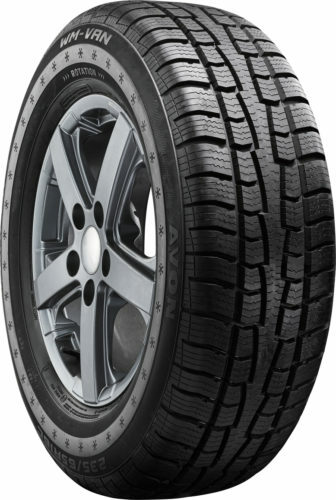 Both the ZV7 and ZX7 feature an “A” grade for wet grip.